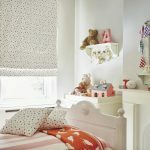 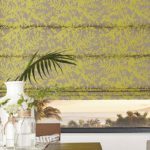 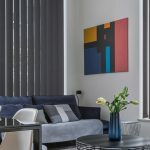 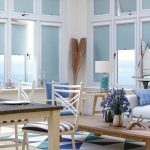 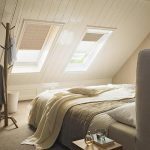 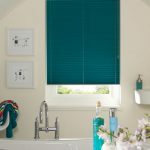 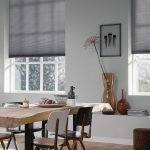 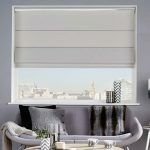 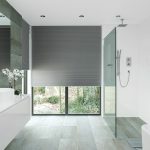 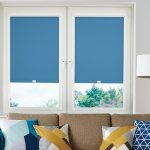 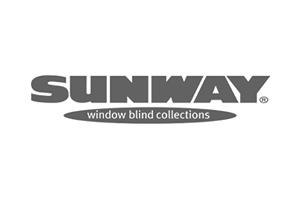 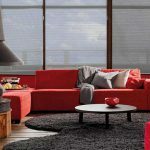 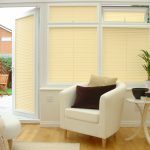 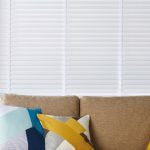 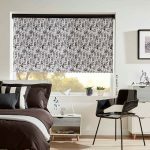 Here at Angel Blinds and Shutters, our impressive range of window dressing options cater for all interiors, so you can find something that complements your surroundings and improves the appearance of your home. 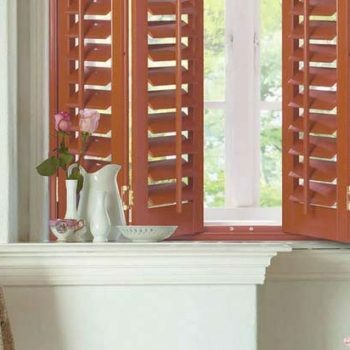 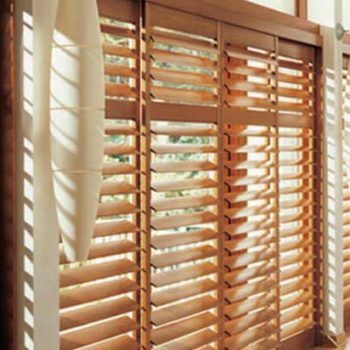 Our made to measure wooden shutters prove a very versatile, durable and popular choice for many. 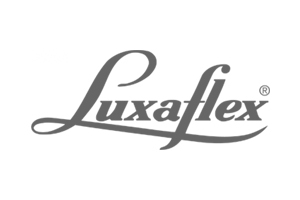 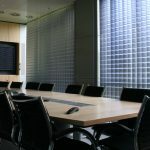 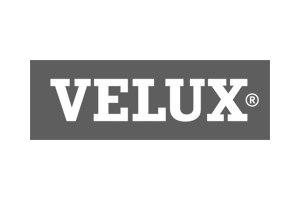 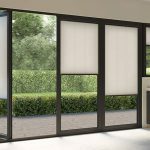 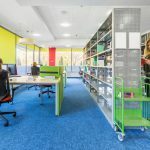 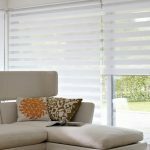 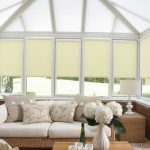 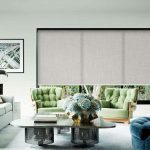 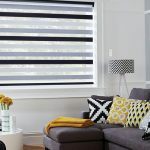 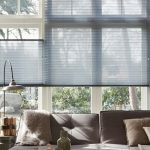 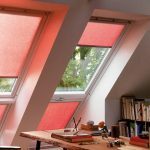 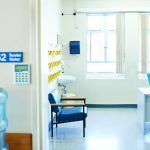 Not only do they provide extra security to your home, they can control the amount of light that enters your room while also offering privacy and letting air in when you want it. 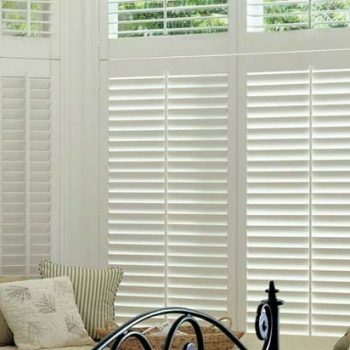 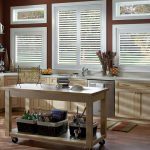 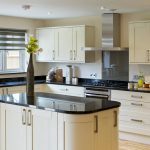 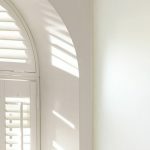 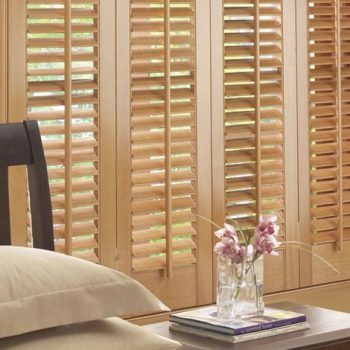 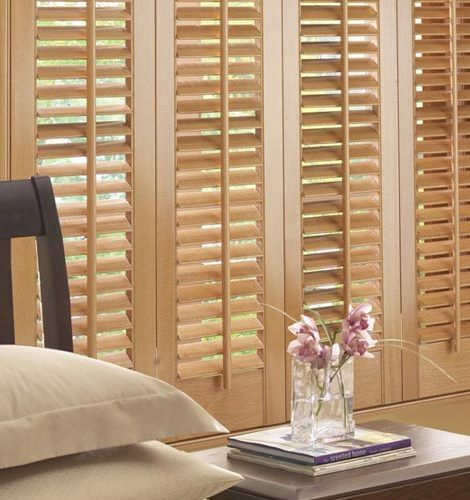 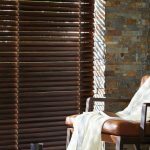 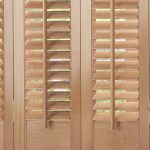 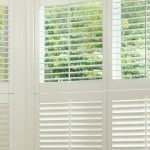 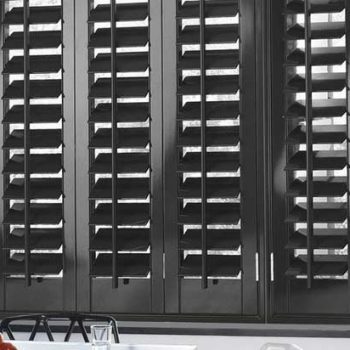 With a selection of different types of wood to choose from, we use only quality materials and our team will be on hand to discuss the different types of wood shutters available. 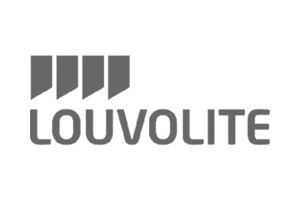 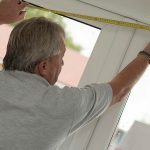 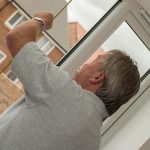 We can even arrange a free home visit and measurement throughout the Gateshead and Newcastle regions. 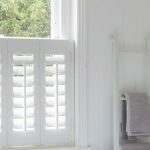 For more information on our wooden window shutters, or to arrange an appointment at a time that is convenient for you, simply give us a call today, or message us and we’ll get back to you.